All your bags are packed, and you are more or less ready to leave the School of Geography and the Environment. While you are going out into the world to make a difference, we would like to stay in touch with you and help you connect with other SoGE alumni across all years and courses. Just explore our alumni webpages to find out more about the School's alumni programme, and contact our Alumni Relations Officer Christine Baro-Hone with any questions, ideas or feedback. You are just a few simple steps away from becoming a proper alum of the School (apart from passing your exams, of course): 1. Pick up your alumni card, 2. Register for Oxford Alumni Online to update your details, 3. Connect with us on Facebook and Linked In and 4. 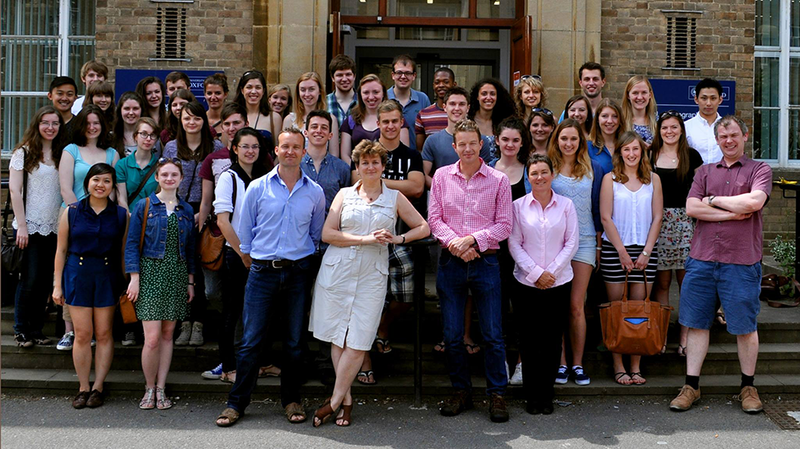 Join the new Oxford Alumni Community. 1. 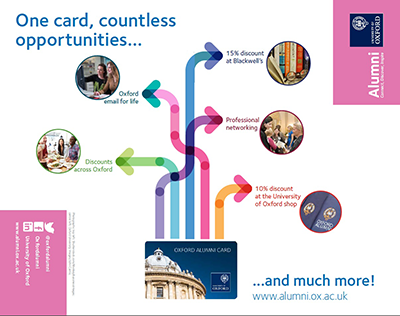 Pick up your Oxford Alumni Card! Your Alumni Card is your entry ticket into Oxford's (and the School's) alumni community, and we look forward to handing it out to you at 'your' 2015 leavers' event listed below. to get free access to Oxford colleges and other University buildings when you come back to visit. Please bring a photo ID (ideally your Bod Card) when you pick up your card. If you can't make it to your leavers' event, you can pick up your card in the SoGE Alumni Office (room 10.50 on the ground floor, next to IT), from Monday to Friday between 9am and 5 pm. to update your contact details, especially your email address! 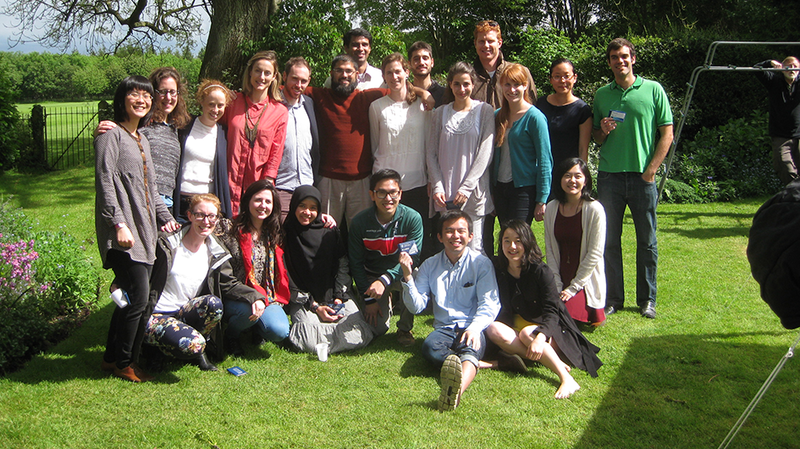 to network with other alumni from your course or the wider SoGE alumni community. You can find more information on the University's leavers page.